Join us for Eat Me's 5th anniversary. Live Music and Surprises! 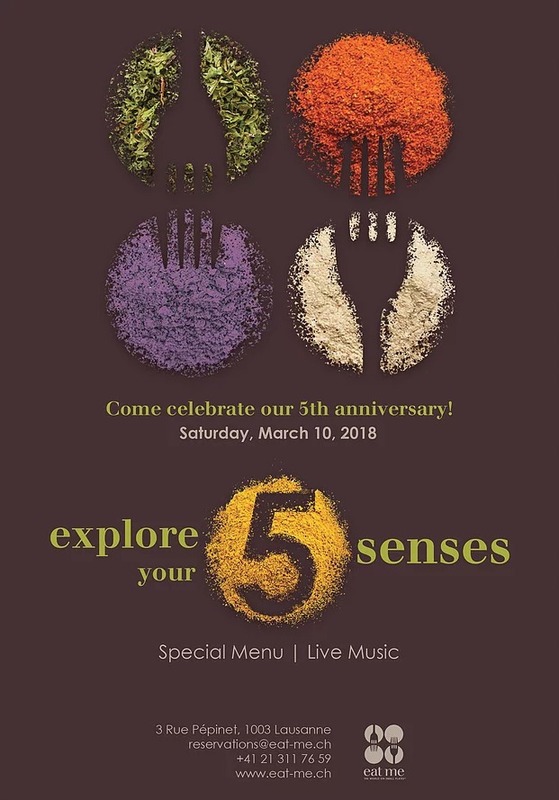 Come join us to celebrate our 5th Anniversary for a festive evening with Live Music and Special Surprises! Book your table today by calling us or emailing us! Or simply stop by after dinner to enjoy cocktails and live music!